The ring is made of white gold - slim round of the frame with the rhombus shape diamond as the principal detail. 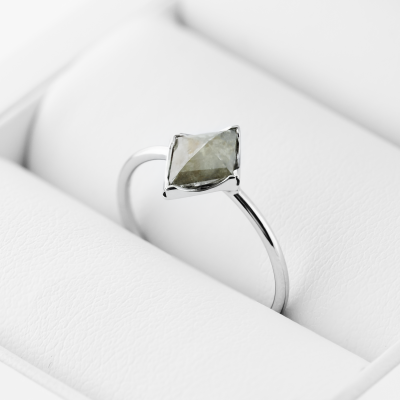 The stone looks beautiful on the metal of cold color shade, opening for your eye all the brilliance and playing with the light. 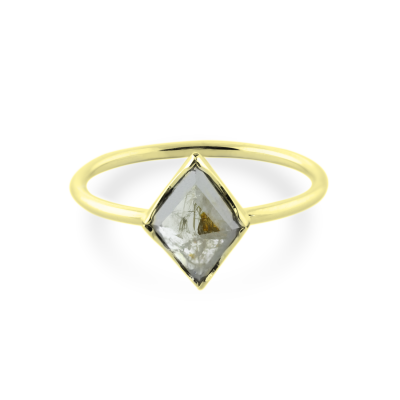 Despite its size, the ring looks delicate and elegant on the lady’s hand. DELIVERY: 7 - 14 WORKING DAYS. If you have a special deadline and jewelry you would need earlier, please let us know. 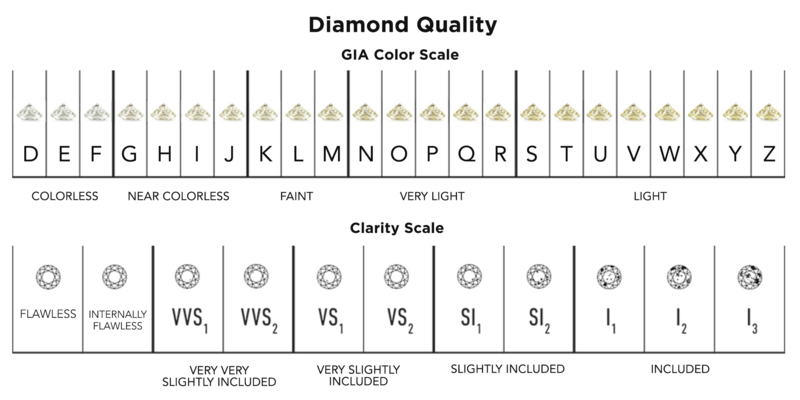 We use only the best diamonds with GIA, CGL and IGI certificates. For your better understanding we’ll try to explain how does it work in some more details. The above-mentioned certificate, first, proves the qualities of the stone, and second, demonstrates the readiness of the seller to make his business transparently. 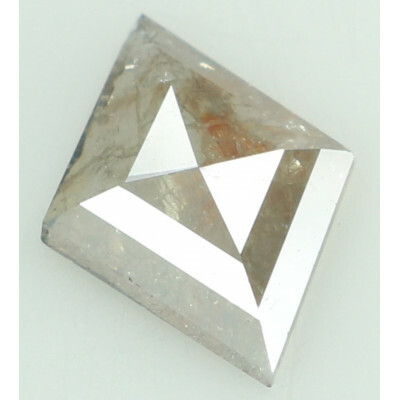 The certificate describes in details all the technical characteristics of the stone, that gives you a chance to adequately evaluate the accessory and be sure in its genuity and pureness. The research is made by the best-known laboratories and the degree of trust towards the product depends directly on the type of the finally awarded certificate. The certificates owns its watermarks, microstamps and holographic patterns. These protection means to speak of the genuinity of the article. 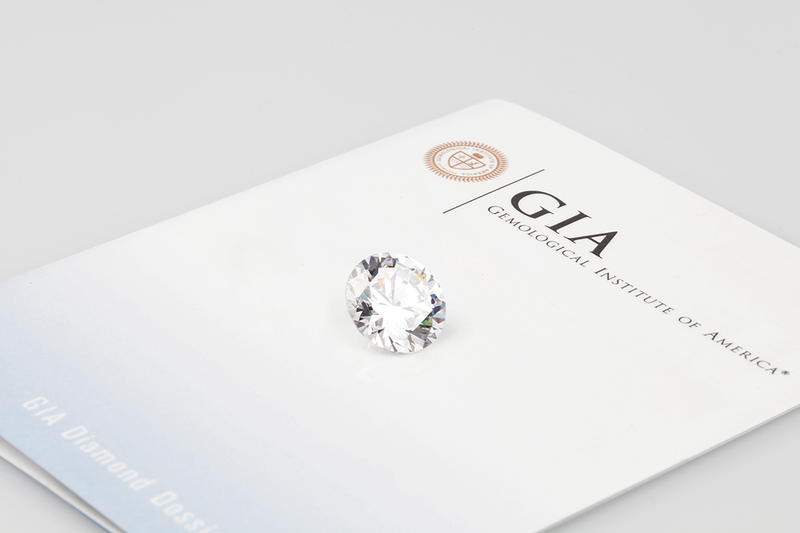 The official website of GIA gives you an opportunity to verify its originality and compliance by searching the number of certificate on the site. 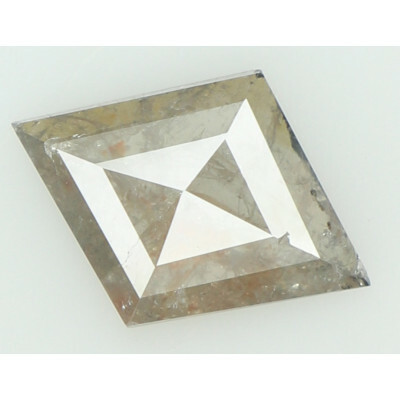 Besides the girdle (its side face) of the stones, certified in GIA laboratories, the logo of the company and the number of the certificate are printed by laser (its side face). The number, printed on the stone can be seen with 10-fold magnifier. 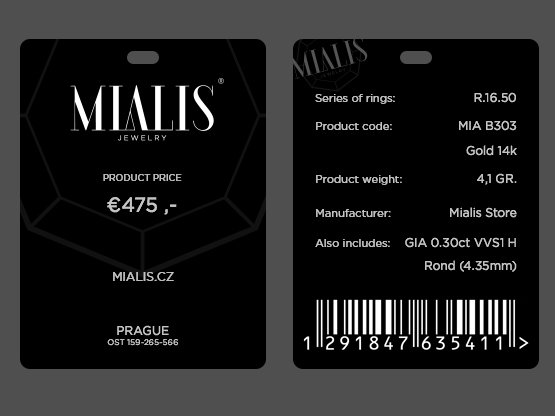 All diamond accessories, produced under Mialis Jewelry brand are accompanied by GIA certificate. So, you absolutely don’t have to worry about the identity of your accessory. Every article has its own certificate of genuinity and laser pattern on its face as well, that will tell you a lot about the product, if needed. All precious metals, we use, were certified by the public control. Public organization, that is specialising of the certification of precious metals and having proper accreditation for such activities, is in charge of providing certificates to the metal, used for the jewellery and accessories. it is worth saying, that every our article is certified in the Public Chamber and has a proper stamp, confirming the genuinity of the precious metal, it was made of. We work with all types of the precious metals - gold 750(18к), gold 585 (14к), silver 925 and platinum 950. We present to you the articles, made of the same type of metal, or as well of the combination of different metal types and colors. 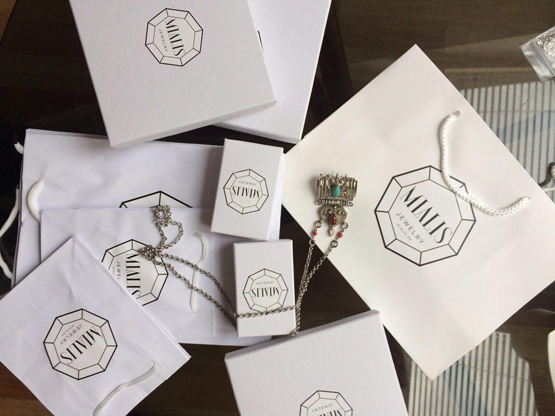 All the products, performed by Mialis Jewelry, are certified for the compliance to the international standards. Why is it important to certify the precious metals? Let me explain! The availability of the certificates for the jewellery product shows, that all the articles were tested in a standard and proper way and complies to all the security conditions as well as quality terms. The value of the precious metals is stipulated by their special qualities, first of all. The main and the most important aim of the certification procedure is to confirm these qualities in our jewellery articles. And here, also, our clients have nothing to worry: all our accessories and jewels are accompanied by the certificates of authenticity, besides, their high quality can be perfectly seen with an unaided eye. We are professionals and are responsible for our work. Therefore, we provide a lifetime warranty for all our products. You also have the right to return purchased goods if you have changed your mind for any reason within 14 days. In that case, shipping costs shall be borne by the customer. 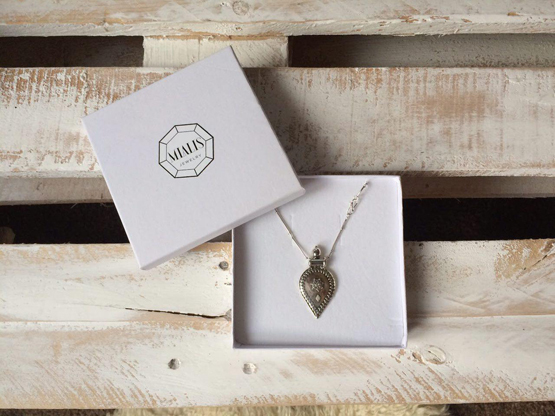 We pack our jewelry into elegant and decent boxes decorated with our logo. This will keep it safe and you don't have to worry about gift wrapping. The gentle color of our package will be perfect for a gift to your beloved ones. Unique handmade jewelry accentuates your individuality and gives the feeling of excellence. Choose the experienced jeweler with a refined taste. Manual creation of jewelry requires the utmost diligence and dexterity, a fair amount of self-confidence and also a responsibility. 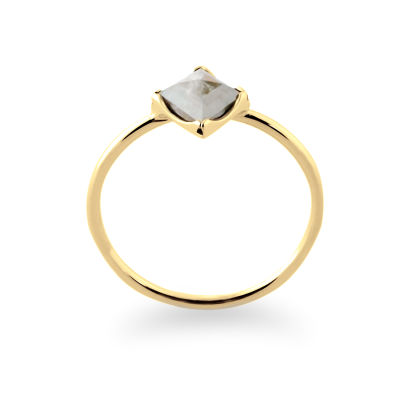 The experienced jeweler will make for you a chosen piece of jewelry and even customize it according to your wishies. 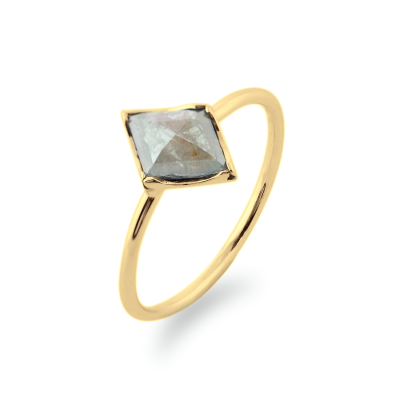 A jewelry made of precious metals is a great gift for a festive occasion but will also adorn even an ordinary day. A jeweler is always a little magician! Jeweler in the third generation Albert - the founder of Mialis Jewelry - was born in 1988 in the sunny capital of Uzbekistan, Tashkent. Since childhood he has been observing with admiration his father`s work with precious stones and metals and he wanted to continue with the family tradition of jewelers. 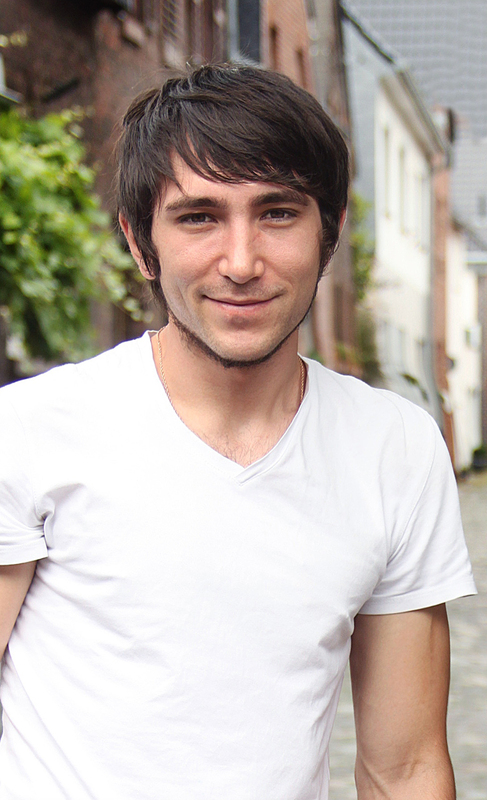 Albert Mustaev lives and works in Prague - a city that combines history, culture and contemporary art. It is in this city, where his studio is located and where his creative ideas are given birth, which find their reflection in his jewelry collections. Thanks to his seventeen years experience as Jeweler, he is the creator of unique and exquisite handmade jewelry pieces. © 2019 Mialis. All Rights Reserved.